Superb walnut hidden home office computer desk Constructed using solid walnut Walnut is a very high .. Superb solid walnut widescreen television cabinet Constructed using solid walnu.. 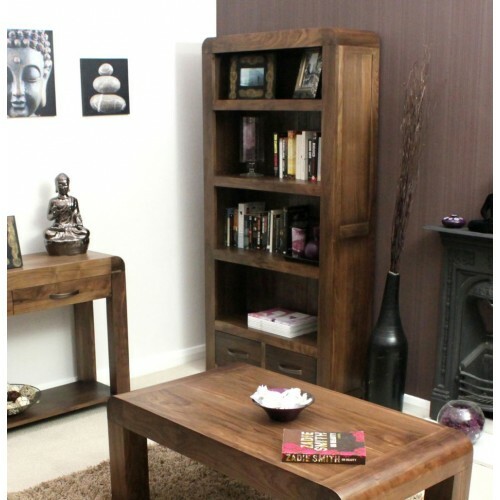 Superb low walnut bookcase Constructed using solid walnut Walnut is a very high quality .. Superb large walnut sideboard with two doors and three drawers Constructed using solid walnut .. Superb walnut console table with two drawers Constructed using solid walnut Walnut is a .. Superb walnut nest of three coffee tables Constructed using solid walnut Walnut is a very high quali..